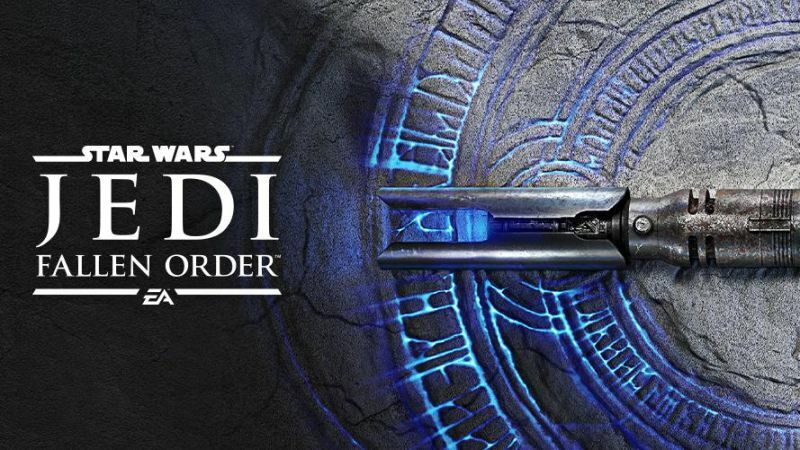 Live from Star Wars Celebration 2019 you can watch the full Star Wars Jedi: Fallen Order panel livestream in the player below! The panel kicks off at 2:30 P.M. ET. The developer, who previously announced the game’s development at last year’s EA Play conference, confirmed that the game will take place during “The Dark Times” as Obi-Wan Kenobi mentioned in the original movie, and is set between Episodes III and IV as the Jedi Order is being hunted across the galaxy. Jedi: Fallen Order is targeting a Holiday 2019 release date.